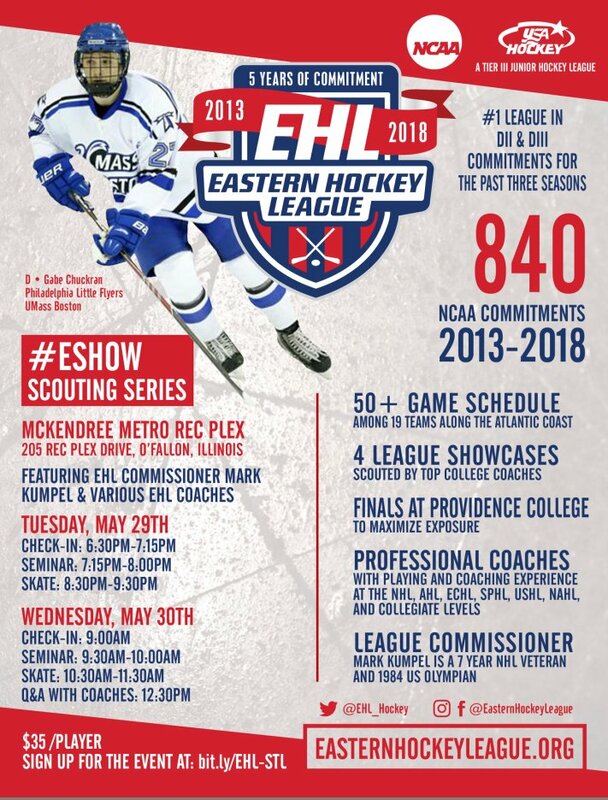 BOSTON, MA -- As we make our way through the offseason, the rosters for all 19 Eastern Hockey League (EHL) teams begin to take shape. When it comes to recruiting, it's a process, and our organizations do a great job searching across the country for the next #Eshow stars. This Summer, the coaches have taken the #Eshow Scouting Series to many different states and locations, as we are not looking for players strictly in our respective backyards. Focusing in on the next five days, and all the coaches from around the league will be keeping busy throughout the holiday weekend. Whether it's the CCM Showcase taking place this weekend in Denver, or the EHL Information/Skating Sessions in St. Louis early next week, our coaches are not slowing down this offseason. For more information on the events taking place in St. Louis, please see the event flyer posted below. Blake Bride spent the 2016-17 season with the Boston Jr. Rangers. 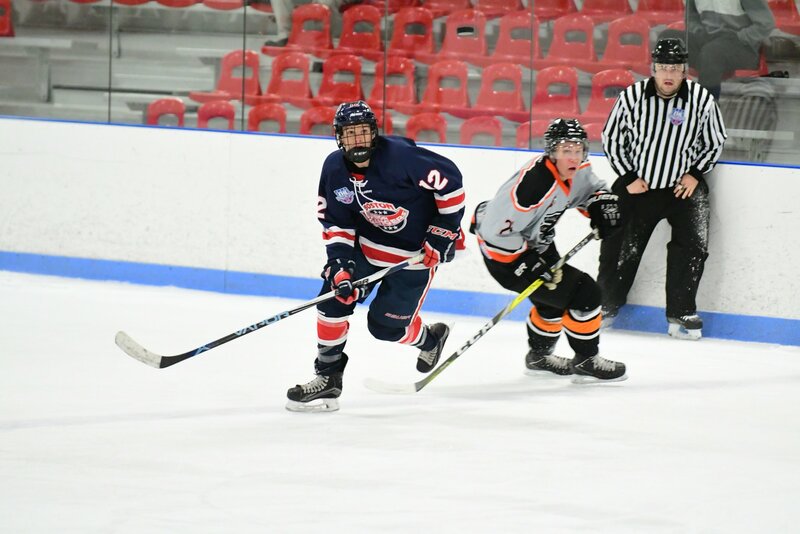 The native of Colorado caught the attention of the Rangers at the CCM Showcase in Denver, and his development in the EHL paid huge dividends towards his NCAA Commitment. Christian Dahl played huge minutes throughout the entire 2017-18 campaign for the Philadelphia Revolution. The native of St. Louis, MO proved just how talented the region was, as he tallied 44 points in 56 total games on the blue line.